I've chosen garlic as the subject of my first article because for quite some time, garlic has been the darling of both the medical and alternative medicine worlds. But what exactly does garlic do for us? Well, most Americans probably know by now that garlic is an antioxidant, a cancer-fighting agent. It reduces the formation of carcinogenic compounds and possibly inhibits the growth of already-existing tumors, perhaps even reducing them by half to three-quarters their size. Studies have shown that regular consumption of garlic reduces the risk of certain cancers, particularly stomach and breast cancer. It also acts as an immune booster, blood detoxifier, nerve stimulant, memory enhancer, anticoagulant...the list goes on. 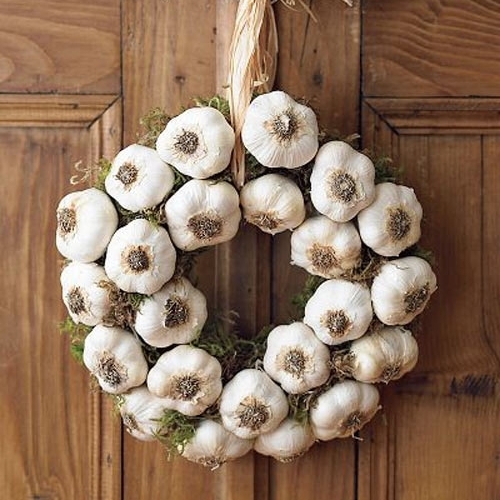 Is it any wonder that in aromatherapy, garlic is used to promote overall good health and to purify the body? A member of the lily family--along with onions, chives, scallions, and shallots--garlic has been used since ancient times. The Egyptians believed it had magical and supernatural properties and they honored it as a religious symbol. They grew it along the Nile, believing (quite rightly) that it would keep the pyramid builders healthy in body and mind, and they used it to both ward off evil spirits and call upon the gods. Six cloves of garlic were placed in King Tut's tomb to hasten his journey to the afterlife. Garlic is mentioned in the Bible, where we're told it is one of the things the Israelites missed after leaving Egypt. Koreans have a legend that tells us of the founding of Korea. According to the story, a bear who wanted to become human was given garlic by a god. The bear took the garlic into hiding for 100 days. When the bear emerged from hibernation, it had become a woman, who bore the god a son. That child was the founder of Korea. All over the world, garlic is celebrated with feasts and festivals, such as the Hudson Valley Garlic Festival in Saugerties, NY, the festival on the Isle of Wight in the U.K., and the Aioli Monstre, a festival celebrating the garlic harvest in the South of France and named after the well-known garlic spread. 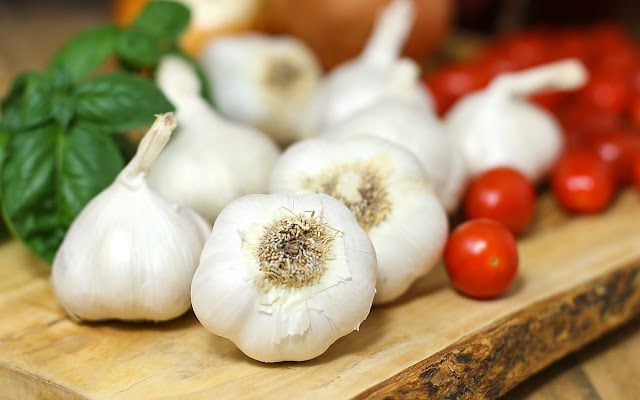 For people who experience stomach problems or flatulence or are leery of its odor (cooked garlic will not affect your breath), garlic pills are fine as well. Four hundred to 500 milligrams once or twice a day is generally considered appropriate. Below are some garlic recipes that are not only delicious and nutritious but will help you on your way to better health. And remember this old Telugu proverb: "Garlic is as good as ten mothers." 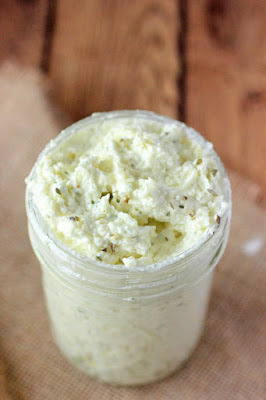 6 garlic cloves 1/3 cup extra-virgin olive oil 2 cups mayonnaise Finely chop garlic cloves in food processor. Gradually blend in oil. Add mayonnaise. Blend until smooth. Season with salt and pepper. (Can be made 1 day ahead. Cover and chill.) Makes 2 1/3 cups. Cut broccoli into 1-inch flowerets. Trim and peel stems and cut into 1/4-inch slices. In a 10-inch heavy skillet heat oil over moderately high heat until hot but not smoking and cook gingerroot and garlic, swirling skillet occasionally, until just golden. With a slotted spoon transfer gingerroot and garlic to paper towels to drain. 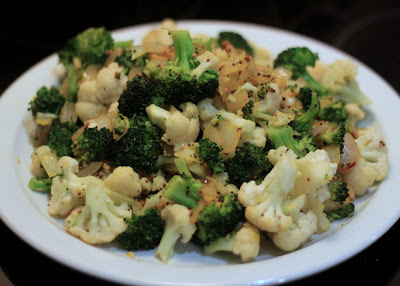 Add broccoli to skillet and cook, stirring frequently, until browned well, about 5 minutes. In a small bowl stir together water, soy sauce, and vinegar. Add mixture to skillet and cook until most liquid is evaporated, about 1 minute. Serve broccoli sprinkled with gingerroot and garlic. Serves 2. 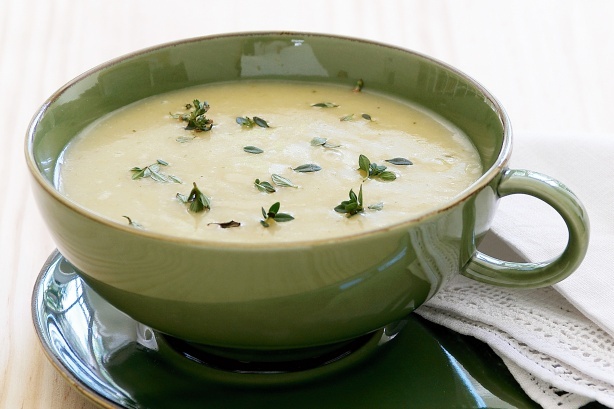 In a heavy saucepan cook the garlic and the potatoes in the oil over moderate heat, stirring occasionally, until the vegetables are pale golden, add the water and salt to taste, and simmer the mixture for 20 minutes, or until the potatoes are very soft. In a blender purée the soup in batches until it is smooth, transferring it as it is puréed to a bowl, and stir in the scallion and salt and pepper to taste. Makes about 4 cups, serving 2.